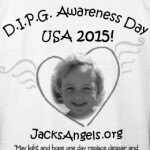 While the DIPG Awareness Resolution has escaped attention in the Energy and Commerce Committee and Health Subcommittee(3yrs), thirty-one states have shown solidarity in designating May 17 as DIPG Awareness Day, and roughly another 1200 children have been diagnosed with, and perished from, the deadliest pediatric cancer, diffuse intrinsic pontine glioma(DIPG). Brain cancer is the leading cause of death in children with cancer in the USA, yet remains one of the least-funded areas of research. Our advocacy group has repeatedly come to Washington to ask for consideration for this bill because it raises crucial public awareness on the national stage for the urgent need for solutions for pediatric cancers, especially brain cancer. The general public is largely unaware that our medical research system, unlike that of medical care, does not value life first but profit first and thus our children are marginalized for research funding. This bill does not ask for money, and it was introduced in a bipartisan way, but it does start a much needed conversation about the lack of funding for pediatric disease research, shedding light on a place of darkness and suffering that desperately needs attention. 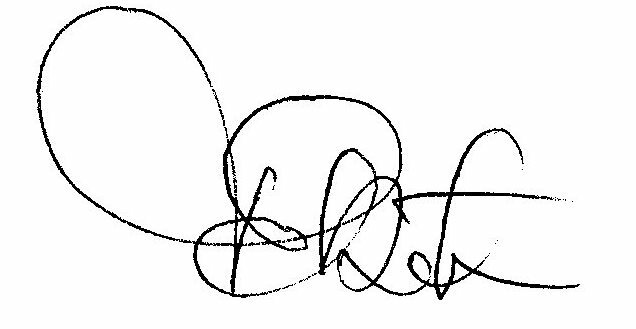 Protocol 7 of Rule 28 of the 114th Republican Congress clearly allows consideration for suspension of rules to permit a House vote on H. Res. 69. An awareness day would significantly help in education about pediatric brain cancer and early detection, and help our parent-led foundations to raise money for urgently needed research. We are asking for your help, as our Congressional Leaders, as the majority of our community is completely devastated and unable to do what might take 10 minutes of your time in the House of Representatives to do for the American People. 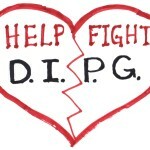 Neil Armstrong’s daughter died of DIPG in 1962; standard treatment protocol and terminal prognosis have not changed since then. We can do so much better! Thank you. brain cancer, Chairman Greg Walden, Congressman Burgess, diffuse intrinsic pontine glioma, DIPG, DIPG Advocacy Group, DIPG Awareness Day, DIPG Awareness Resolution, early detection, education, H. Res. 69, House Energy and Commerce Committee, House of Representatives, House Speaker Paul Ryan, Majority Whip Steve Scalise, medical research, Minority Leader Pelosi, Neil Armstrong, parent-led foundations, pediatric brain cancer, pediatric cancer, Ranking Member Frank Pallone, standard treatment, terminal prognosis. Bookmark.